Offering you a complete choice of products which include hand operated hydro test pump, hydrostatic test pump, high pressure hydro test pump, automatic hydro testing pump, pneumatic hydro pressure test pump and medium pressure hydro testing pump. 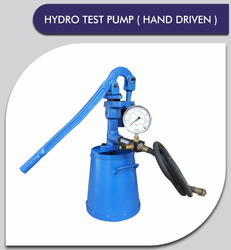 We are offering a wide range of Hand Operated Hydro Test Pump. 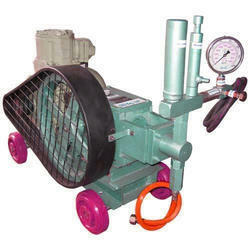 We are offering a wide range of Hydro Static Test Pump. 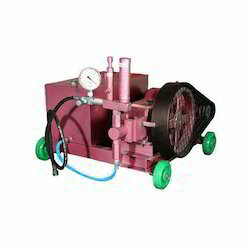 We are offering a wide range of Hydrostatic Test Pump. 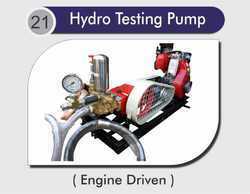 We are offering a wide range of High Pressure Hydro Test Pump. We are offering a wide range of Automatic Hydro Testing Pump. 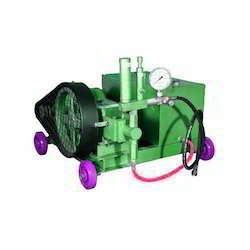 Discharge Pressure hose with attachment of ½’’ BSP Length 2 Mtrs. Suction pipe with ½ Inch BSP Connection 1 Mtrs. 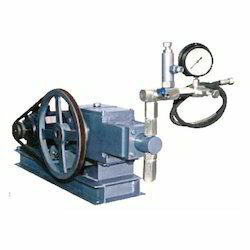 We are offering a wide range of Pneumatic Hydro Pressure Test Pump. 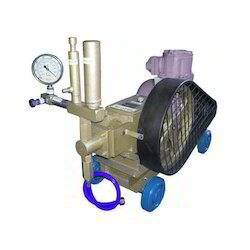 We are offering a wide range of Medium Pressure Hydro Testing Pump. 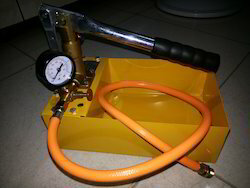 We are offering a wide range of Manual Hydro Test Pump. We are offering a wide range of Electronics Hydro Testing Pump. We are offering a wide range Hydro Testing Pump. 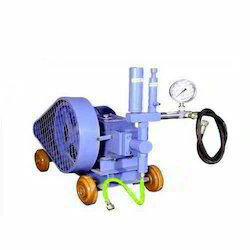 We are offering a wide range of Engine Operated Hydrostatic Test Pump. 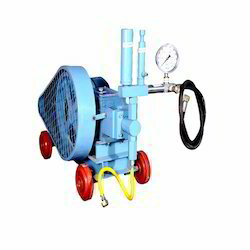 We are offering a wide range of Electric Motor Operated Hydrostatic Test Pump. We are offering a wide range of Water Pressure Testing Pump. 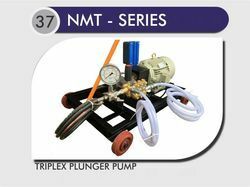 The offered range of water pressure testing pumps is made utilizing high-grade raw material and innovative technology in complete adherence with the industry laid norms and standards. 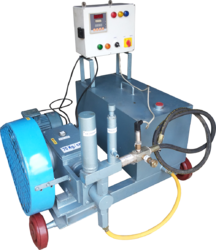 We are offering a wide range of High Pressure Hydro Testing Pump. We are offering a wide range of Hydro Test Pump. 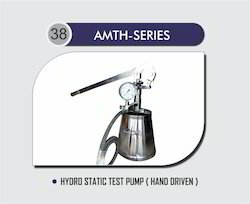 We are offering a wide range of Manual Hydro Testing Pumps.